Berthed at Dique del Este quay, Valencia Port on 24/06/2017. 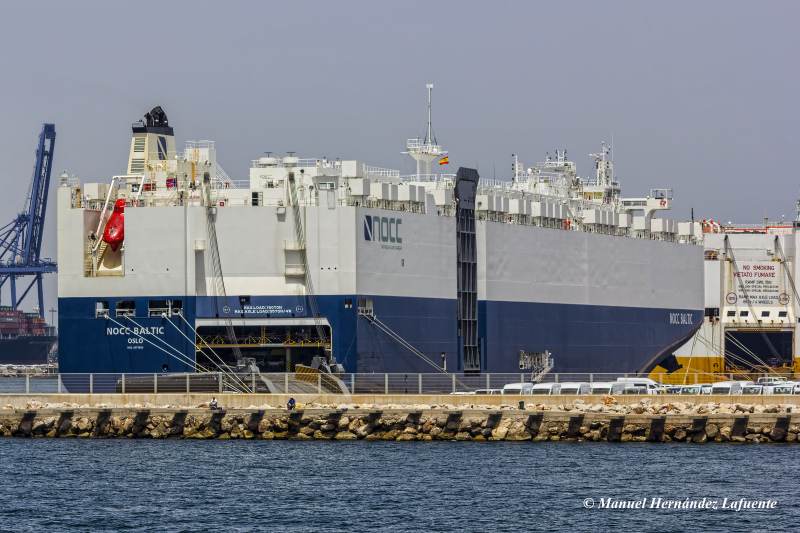 Name of ship : NOCC BALTIC, 2017/03. Later name : LIBERTY PEACE, 2017/09. 2018 July 12th, 09:30:10 UTC Macas N N.b. 2018 July 12th, 09:30:09 UTC Macas N N.b.